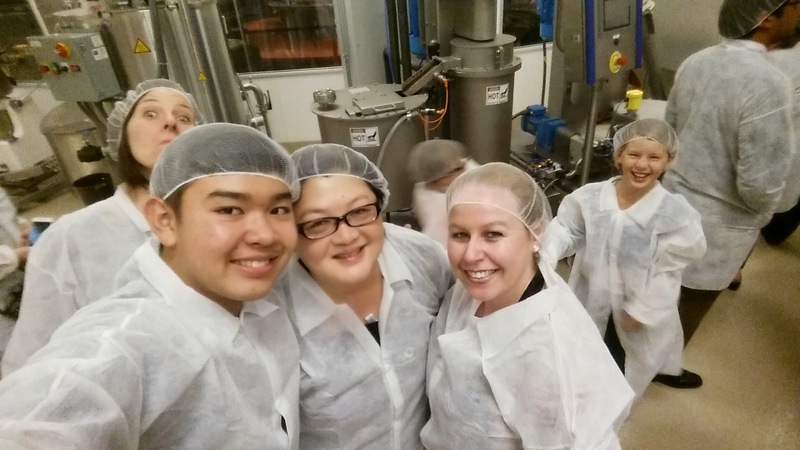 Last week I was invited on a Chocolate Factory Tour for the first and only bean-to-bar chocolate factory in Southern California!! There will be a public grand opening this coming Friday, November 21st & Saturday, November 22nd! Read on for the exciting details! The chocolate company is called ChocXO and you will definitely be pleasantly surprised with this place if you are a chocolate lover like I am! ChocXO (pronounced: choc-zo) sources the cacao beans rated in the top 5% of beans in the world and applies expert processing techniques in their lab in Irvine to create delicious and extraordinary chocolate! The whole process originates with the usage of the best USDA-certified genetically pure beans that come from farmers ChocXO personally knows in Central and South America. ChocXO was created by Richard Foley, a third-generation chocolate expert with 30 years of experience in the industry. 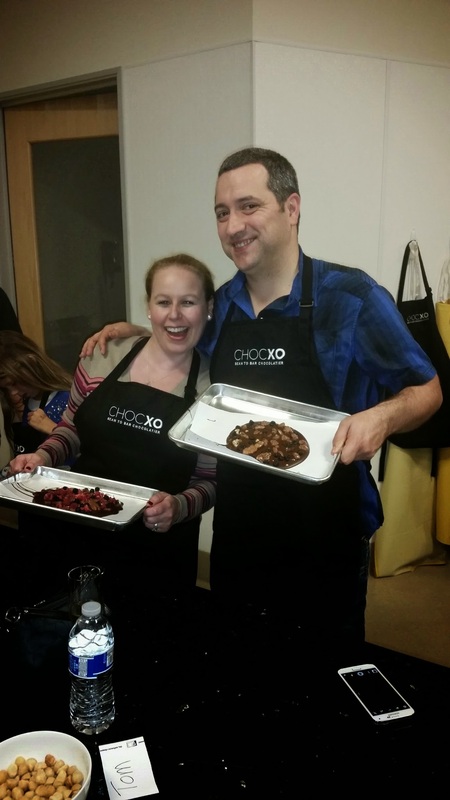 Richard Foley is the founder and CEO of ChocXO Bean to Bar Chocolatier! The new ChocXO factory is capable of producing one ton of world-class chocolate per day! 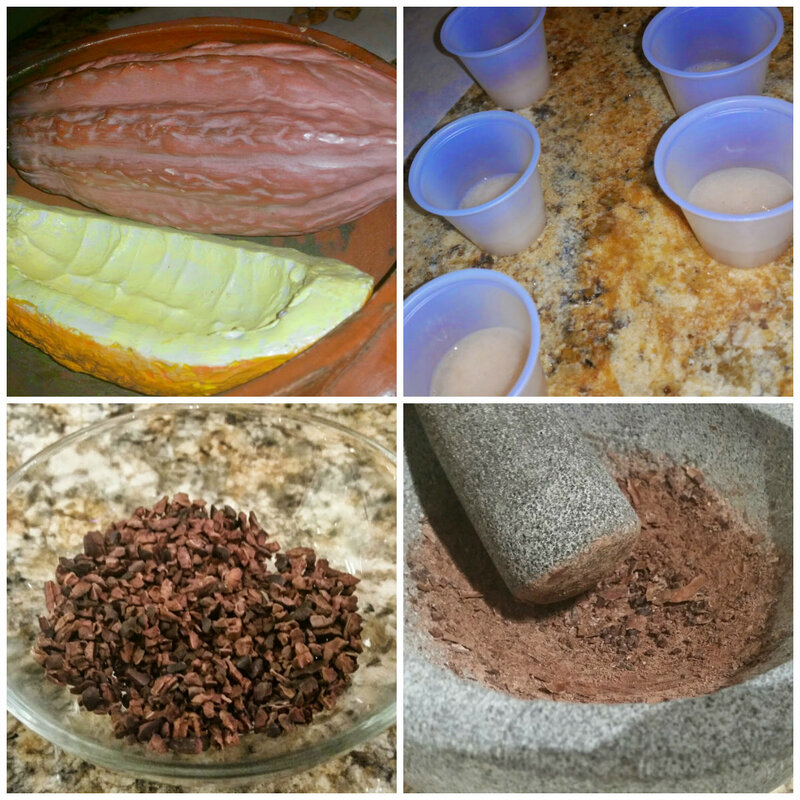 ChocXO Chocolatier Factory will be offering 45 minute behind the scenes factory tours to learn about the chocolate-making process starting with raw cacao beans and ending with bars of smooth, top-quality chocolate. 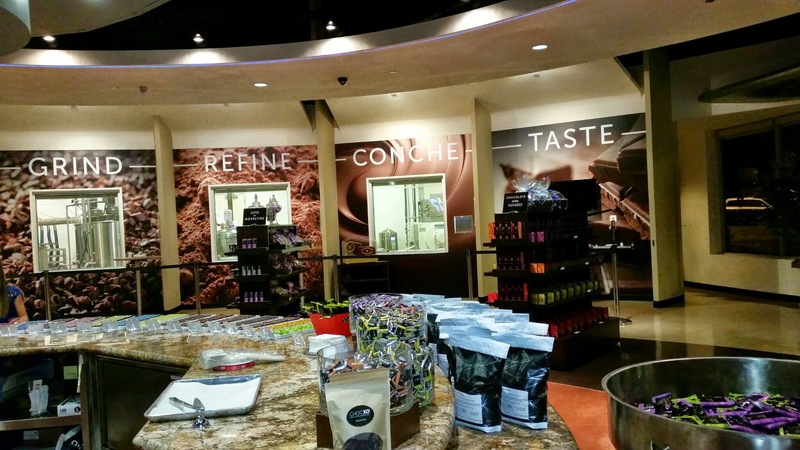 You’ll see what happens once the cacao beans reach the ChocXO Chocolate Lab in Irvine including how they are made into chocolate using a state-of-the-art process and the industry’s leading and most technologically advanced chocolate processing equipment. 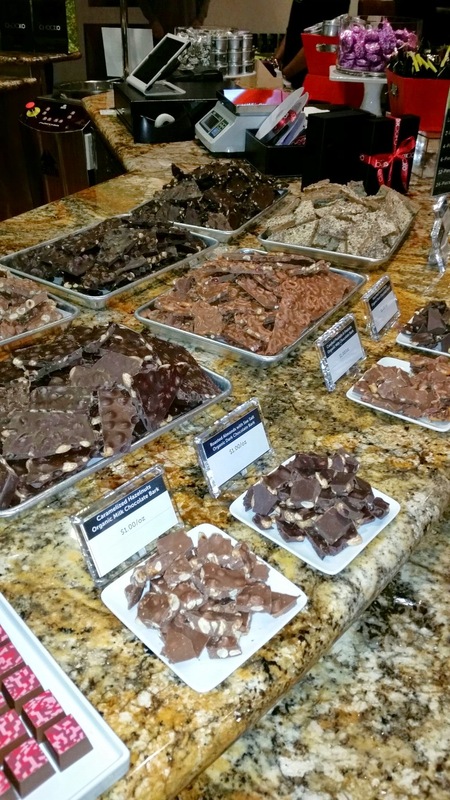 Participants will sample cocoa nibs, cocoa liquor, and, of course, the finished product of chocolate bars, filled chocolates and chocolate bark on these tours as well! $17 each for groups of four or more. This also includes a 10% off merchandise discount. Tours are available Tuesday through Saturday! You can also win a FREE tour from me here in my article. I will be giving away 2 sets of 2 tickets for Factory Tours at the brand new Irvine location! The public grand opening celebration for the ChocXO Bean to Bar Chocolate Factory will take place Nov. 21 and 22. Details for the grand opening parties are below! 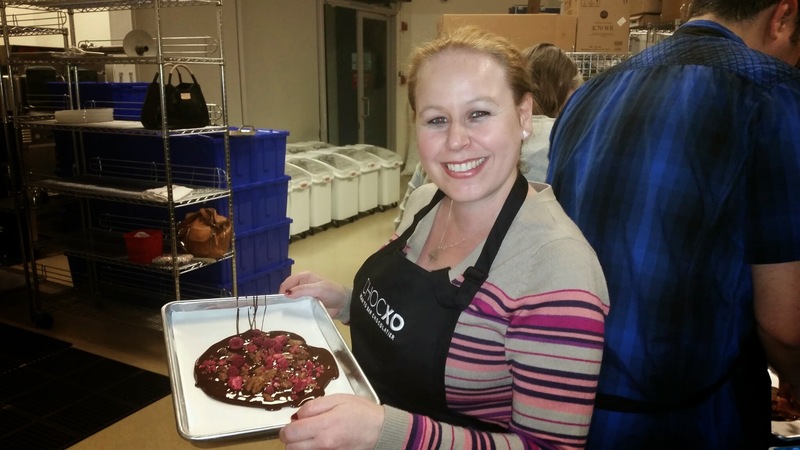 Learn about the chocolate-making process at ChocXO by taking a free guided tour in the retail showroom every 30 minutes (5pm, 5:30pm, 6pm, 6:30pm) and enjoy tastings and samples along the way! Dress up as an Oompa Loompa (green hair/orange face) and receive FREE CHOCOLATE FOR A YEAR!! Also, enjoy free hot chocolate, liquid chocolate shots, and chocolate samples Post a picture of yourself on your Facebook or Instagram and tag ChocXO, and receive a free chocolate covered Oreo! 25 “Golden Tickets” will be hidden inside the 40g bars. Those who find the winning tickets inside bars they purchase will win a free Behind the Scenes Factory Tour for them and a guest (redeemable anytime in next 12 months; must call to schedule tour). Free guided front-of-the-house tours will be offered at 11am, 1pm, 3pm and 5pm. Learn about our process and see all the factory action from behind the glass. I hope you get to check out the grand opening of ChocXO and do not forget to enter my contest for a chance to win a factory tour to learn all about how chocolate is made from bean to bar and a chance to sample the delicious chocolate delicacies! Enter my contest through Rafflecopter link above! Hahahaha, you put the photobomb pic in. LOLLLLLLL! Thank you, Daniele. Your post was sooo delicious. Great pics too!! That sounds like an interesting place to go. I think it’s all a bit too sweet for me though. This is an awesome post! I love all the pictures and the full write up! Especially since the chocolate factory is in our backyard! Good luck Selene! 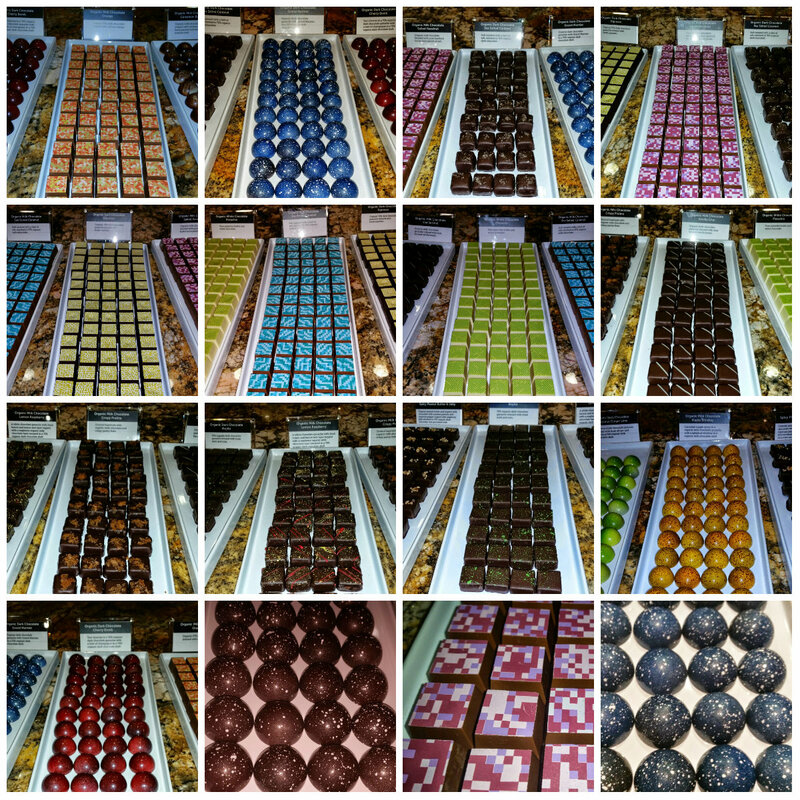 This place rocks:) What is your favorite kind of chocolate? I’ve never been to a chocolate factory before. I eat more dark chocolate than anything but love all kinds of chocolates. Good luck in my contest Kimquyen! What is your favorite kind of chocolate? thanks Dani! =) dark of course hehe..
Years ago, I went to the Ethel M. Chocolate Factory in Las Vegas. I was bummed there wasn’t a chocolate river. My favorite type is dark chocolate. Yum! I remember going there when I was a child…That was a fun experience:) A chocolate river would be awesome! This sounds like visiting Willy Wonka, but without the weird dude in charge. 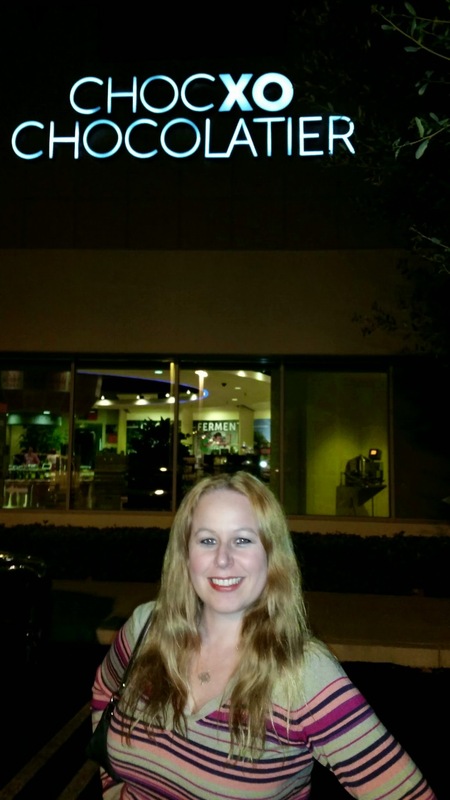 I’ve been to the Theo chocolate factory and Scharffen Berger in Berkely. It’s a lot of fun, especially when there are samples! I’m completely a dark chocolate gal. I love Chocolate!!!!! Sadly today I heard that we are running out of chocolate. The weather hasn’t been great in West Africa and due to the increased popularity in dark chocolate, whihc has a higher cocoa amount, is making it harder to keep up the supply. I’d like to visit this one after the winery! i am sooooo excited about ChocXO opening!!! This is a great article! I love chocolate!!!! I didn’t know there was a factory in OC. Thank you! You must check it put soon! It is a really awesome place! Great chocolate! I love the fact that we have a chocolate factory nearby. I absolutely loved their fresh chocolate! We need to go back again soon! I need this! I love chocolate and I would love to take my mom!! Congrats! Enjoy your tour! :) I would love to hear your thoughts after you go! I had no idea this existed here! I’m totally taking my son who is a complete chocoholic!!! I am amaze on the Chocolate collage. Lucky you! I love white chocolate the most, I’ve never been to a chocolate factory. I recommend checking it out! They have so many fabulous varieties! Drinking chocolate strait from the spigot sounds like something I would get addicted to easily. Pretty awesome place to go for sure! Never been to a chocolate factory. I love white chocolate and dark chocolate! Thank God I checked right in time….heading with my kids. We love chocolates & can’t wait to check it out! I have never been to a chocolate factory, but I LOVE dark chocolate! How cool! I would love to go to Hershey’s in Pennsylvania! Dark chocolate rocks! This place looks amazing! I’ve never been to a chocolate factory, but have dreamed of going to one ever since I was a little girl. I love all chocolate, but my favorite is milk chocolate. Yum!! Yum! I love milk chocolate too! This is a fun place to visit! 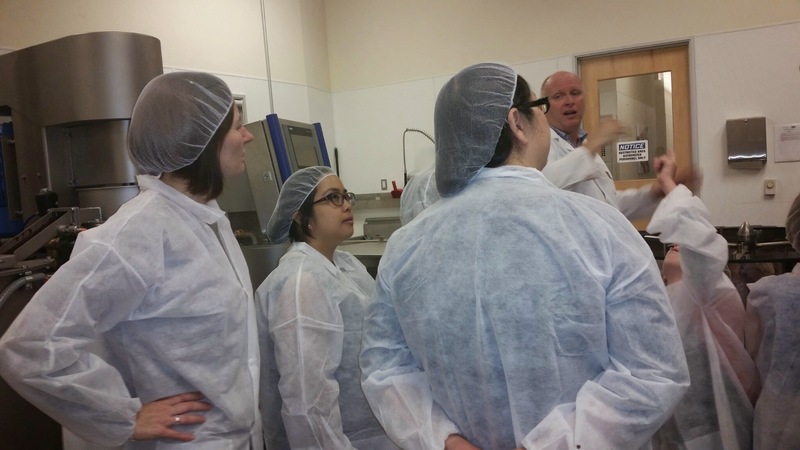 I went on a chocolate factory tour in Tennessee. It ended up being pretty lame- It was kinda like taking a tour of a Rocky Mountain Chocolate Factory lol This factory looks WAY more fun! I love milk chocolate the best… yum yum yum! I never knew that they had a chocolate tour in Tennessee! Sounds fun! You will love ChocXO when you visit! I have never been to chocolate factory but I have been to Jelly Belly. My favorite is dark chocolate. How fun! Jelly Belly sounds like a cool place to visit! I’ve never been to as chocolate factory and I love dark chocolate! Dark chocolate rocks & it has health properties as well! Dark chocolate is my favorite! On a side note, when I was a kid I used to play make believe and pretend I was Violet and I was on the Wonka tour! I even found purple bubble gum to pretend I was turning violet! I so want to win! What an awesome story! Have fun on your tour Stacy! !